Question: Why do wolves howl? What do they eat? Take a walk on the wild side! 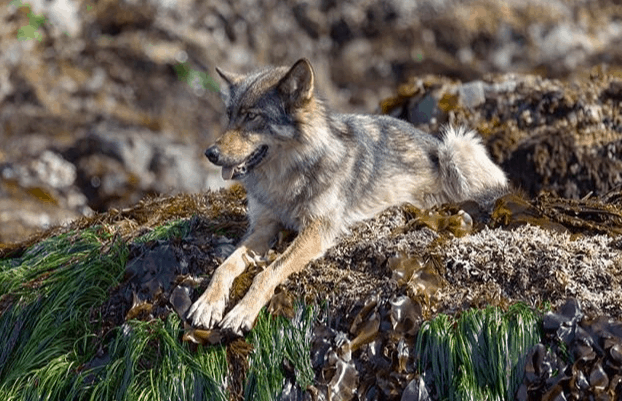 Myths, stories, and truths trace the sacred role of fascinating apex predators. 10 am; meet at the Lighthouse Loop ‘Whale Lot trailhead’. Bring your curiosity and questions.